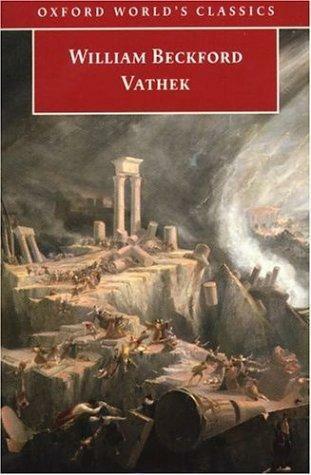 Postmodernism has nothing on Vathek. An absolutely bizarre Gothic tale, rich in Orientalism and deviltry. You may think that the modern era has corned the market in strange, difficult texts, but there is truly nothing new under the sun. Vathek is stranger than strange. Sign into Goodreads to see if any of your friends have read Vathek.